The mountain gorillas of Uganda offer wildlife lovers a rare and life-enhancing chance to meet and observe gorillas at close range. In this Uganda gorilla video, watch baby gorillas swinging from trees while the mothers and silverbacks sit below snacking on leaves. 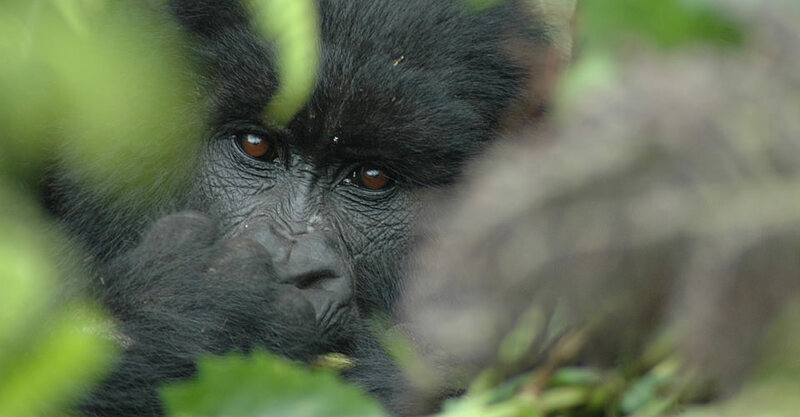 There are few wildlife encounters in the world that are as intimate as trekking mountain gorillas. 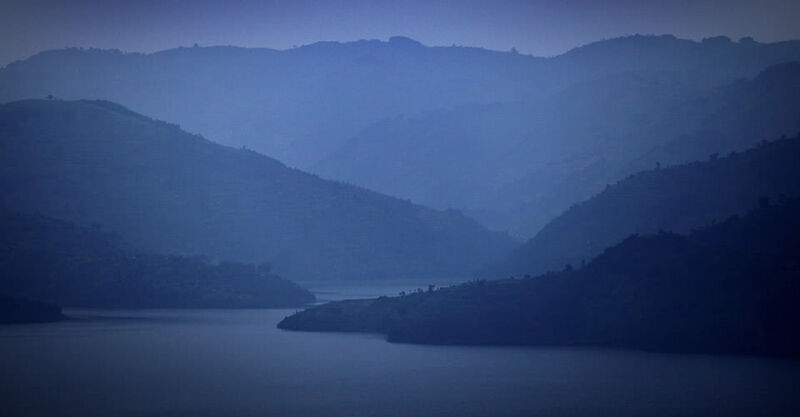 Your virtual guide is Mark Jordahl, our Expedition Leader who has spent years living in Uganda. 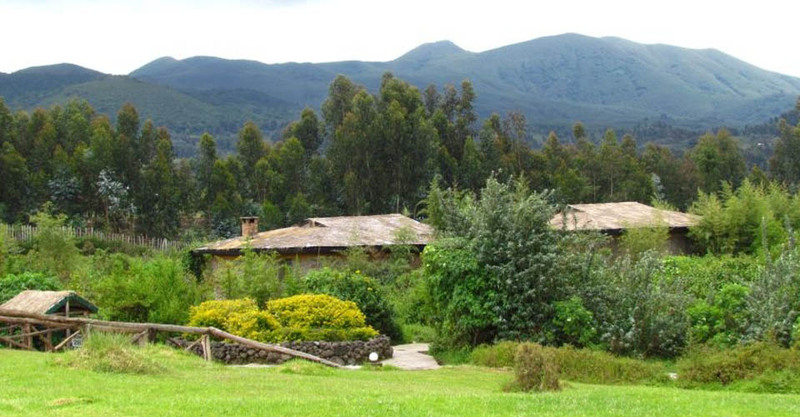 There are few wildlife encounters in the world that are as intimate as trekking mountain gorillas. There are no barriers – you sit on the ground just as they do, mere yards away, almost as if you are part of the family. Watching the babies climbing on the gentle silverback, or spinning around the base of a sapling just like you did as a kid on a playground, you realize that we are connected in a very deep way. 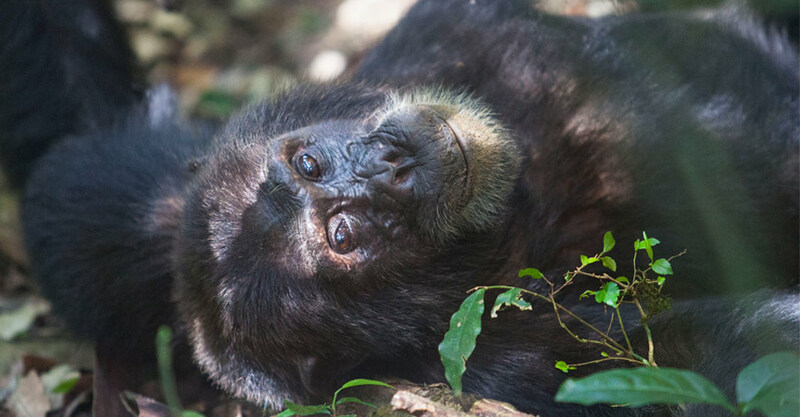 Join this webinar to learn more about our journeys into the lush, volcanic rainforests in Uganda and Rwanda and the many primate species you will meet along the way. 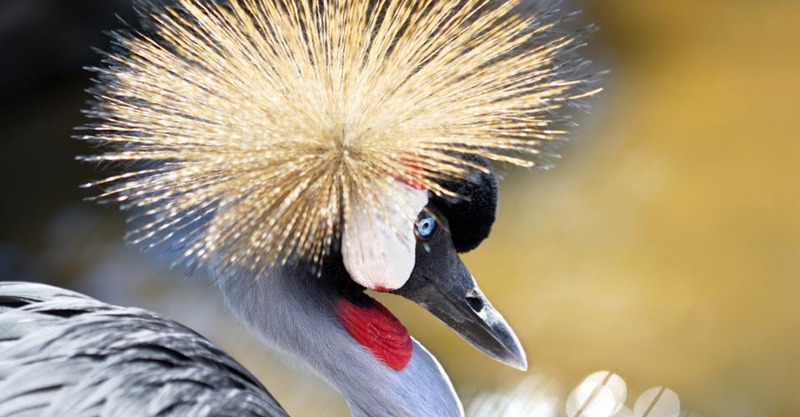 Your virtual guide is Mark Jordahl, our Expedition Leader who has spent years living in Uganda and who has written guidebooks to three of Uganda’s national parks. Is wild Africa calling to you? On this webinar presented by Court Whelan you’ll witness a collage of thrilling wildlife encounters as he introduces five of the company’s top African safaris. Is wild Africa calling to you? Come witness the wildebeest migration across the Serengeti Plain. Follow huge elephant herds along the Chobe River. 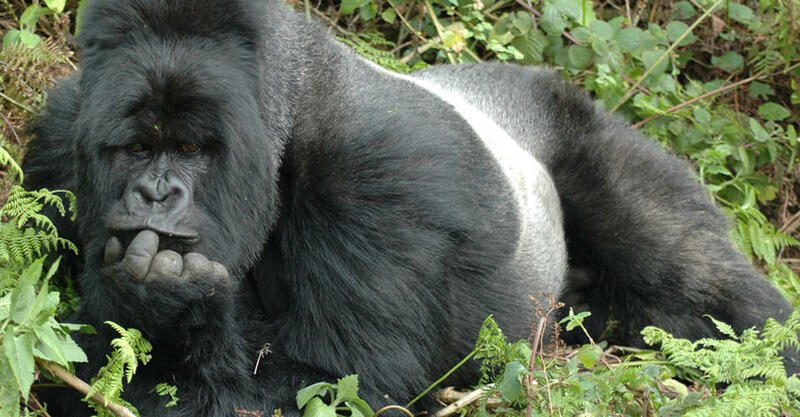 Track endangered mountain gorillas in their rain forest home. Look for rhinos in rocky desert canyons. On this webinar presented by Court Whelan, Expedition Leader and Director of Sustainability & Conservation Travel for Natural Habitat Adventures, you’ll witness a collage of thrilling wildlife encounters as he introduces five of the company’s top African safaris. Join us for a virtual journey through Botswana, Namibia, Kenya, Tanzania, and Uganda . Learn why a safari with Natural Habitat Adventures stands apart from a typical experience where visitors jockey for views from cramped mini buses in heavily touristed national parks and stay at large commercial lodges. In contrast, when? you choose an African safari with Nat Hab, you’ll have an immersion in genuine wilderness, away from crowds. Discover why the hallmarks of a Nat Hab safari — very small groups, intimate luxury safari camps, private wildlife reserves, exclusive transportation and Africa’s most highly trained naturalist guides — make all the difference. 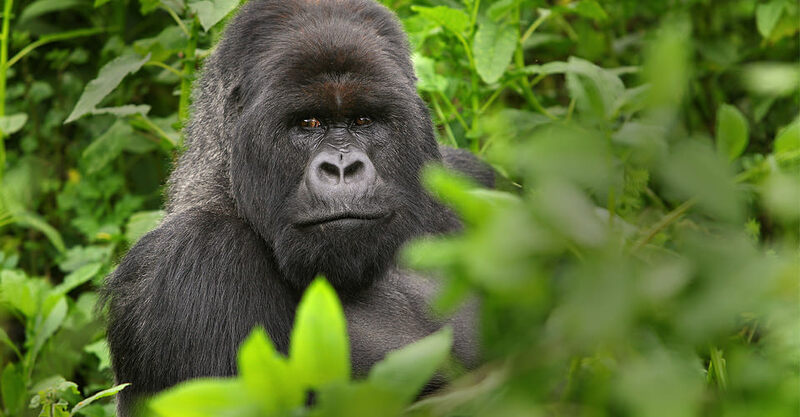 Fill out the form below to receive additional information about our Ultimate Gorilla Safari . 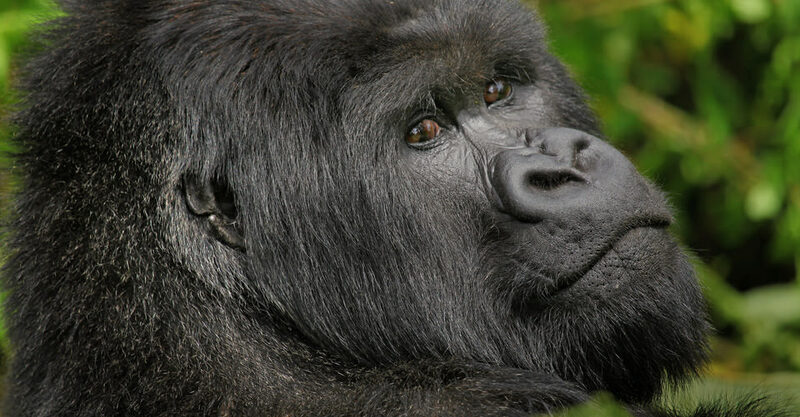 Hi Nat Hab, I’m interested in your Ultimate Gorilla Safari . Can you please contact me with more information?